Keeping up with marketing your business in the 21st century comes with its own set of challenges. With the amount of ways businesses can communicate with its customers, you would be hard pressed to find one surefire way to achieve complete global communication. With the internet, there are the apps and social media sites, but such a complex thing as the internet has so many corners and subsections, how are you able to achieve total brand awareness? 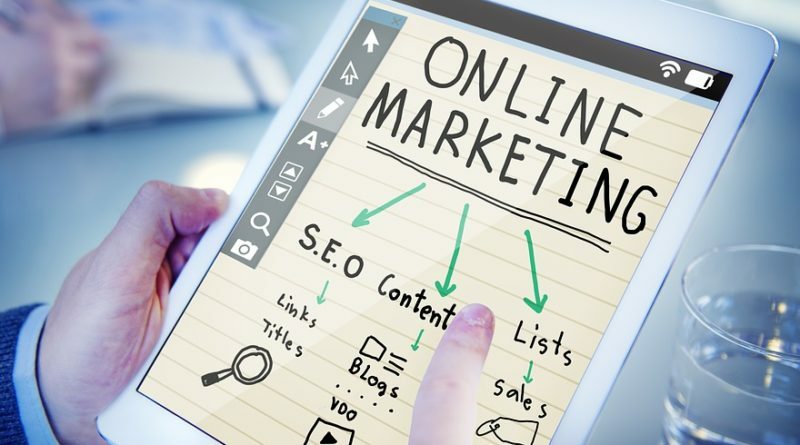 Here are some of the newer trends in digital marketing that you may want to apply to your business. Becoming more and more popular the better the technology gets, it needs to be a key part of any marketing strategy. You need to grab the customer’s attention and then keep them engaged for more than one second. But how is that possible where you can be dismissed with a simple swipe of the finger? Have a look at live video streaming. Brands have been experimenting with ways to incorporate this into their digital marketing for some time. And with more apps that are providing streaming or ways for people to watch “OTT (Over The Top) TV” (a method of providing internet content) or their favourite ott tv show, it is a great way to immediately share a product with your target audience and interact with your customers. Using Instagram is a very popular approach to advertising. How we live now thrives on visual stimulation. Instagram gives people that ability to share your life and your experiences with the world instantly. With Instagram, you are able to create adverts of multiple pages, or video clips lasting around 30 seconds. This is the viewing time of a typical advert. So, the possibilities of advertising with clips is not just relegated to the TV. So, it is time to start thinking about what impact you can make on the internet. Let your imagination fly, and put the results onto people’s’ smartphones. Another way of selling directly to users, Pinterest is a wonderful way to find out people’s interests and trends. Pinterest will introduce their new promoted pin called an Animated Cinematic pin. With this, brands will be able to target a specific person based on their interest with this animated pin. The great thing about these Cinematic pins are the fact that they are set in motion when a user scrolls. But, as the user stops scrolling, the motion stops as well. Now the user is in control whether they want to watch the video or not. Users are now a part of the experience, which is another step forward in interactive marketing. There are many other digital marketing trends being dreamt up everyday. And with the advancement of technology, it will only snowball further. From Pay Per Click marketing, to the popularity of Snapchat, to apps that you will be able to wear. Digital marketing is in a major ascendance and there is no sign of it slowing down. ← 6 Business Branding Ideas That Will Blow Your Mind!